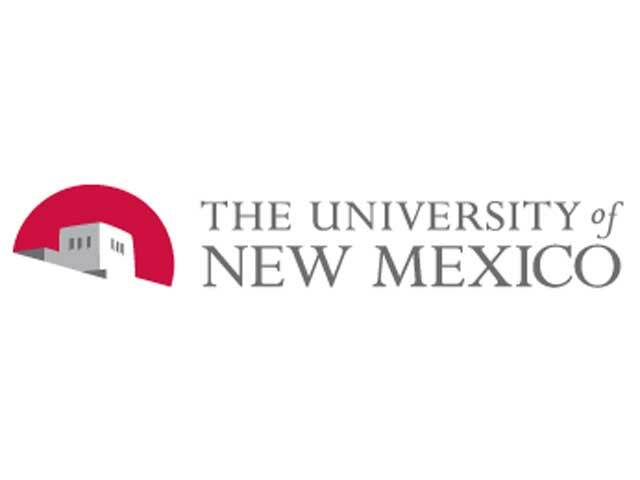 ALBUQUERQUE, N.M. (CBS/AP) University of New Mexico parking attendants ticketed a rental vehicle parked on campus three times without noticing the dead woman slumped in the SUV's front seat. Police found the body of the 47-year-old woman in the car on Nov. 11, a week after her husband had reported her missing. Albuquerque police spokeswoman Sgt. Trish Hoffman said Wednesday the woman's death appears to be a suicide, and police have closed their investigation. Hoffman says spotting her earlier would not have changed the outcome. The driver's seat was laid back and the woman appeared to be asleep. Hoffman also says she could not be seen easily. UNM officials say parking lot attendants, who are civilians, do not have access to information on missing persons or vehicles.